Where you live affects your health. Health is more than just healthcare. It also has to do with where we live, work, learn, worship, play, and grow. In other words, our health is affected by place. And in a given place, we have choices. The choices we have affect the choices we make. As we look at Cleveland's neighborhoods, it's clear that we have a lot of existing assets to be thankful for. But there is still much work to be done in creating equitable access to resources and opportunities so all of Cleveland's residents can lead healthy lives. What do our Cleveland neighborhoods look like? We can learn a lot from Cleveland census information. The City Planning Commission provides Census information for the City of Cleveland. With data obtained from the U.S. Census Bureau, the Cleveland City Planning Commission re-organizes the data into 36 neighborhood areas. Click here to find out information about the people that make up your neighborhood and how it has changed over time. Click here to view fact sheets broken down by neighborhood. We can learn a lot by looking at existing community assets. In blending the work of the Active Living Committee with City Planning Commission ward maps, we've developed this "HEAL map" info-graphic below so you can see healthy eating and active living resources in your community. The maps include community gardens, recreation centers, parks, bikeways, schools, YMCAs, Boys and Girls Clubs, libraries, retail food establishments, and more. The maps also show the races and ethnicities that make up your neighborhoods. Please note: If you click on a map for a given ward, you will need to download it and view it at 100% to appreciate the detailed information contained in the map. What can we do to create healthy neighborhoods? We must be thoughtful in our "place-making." 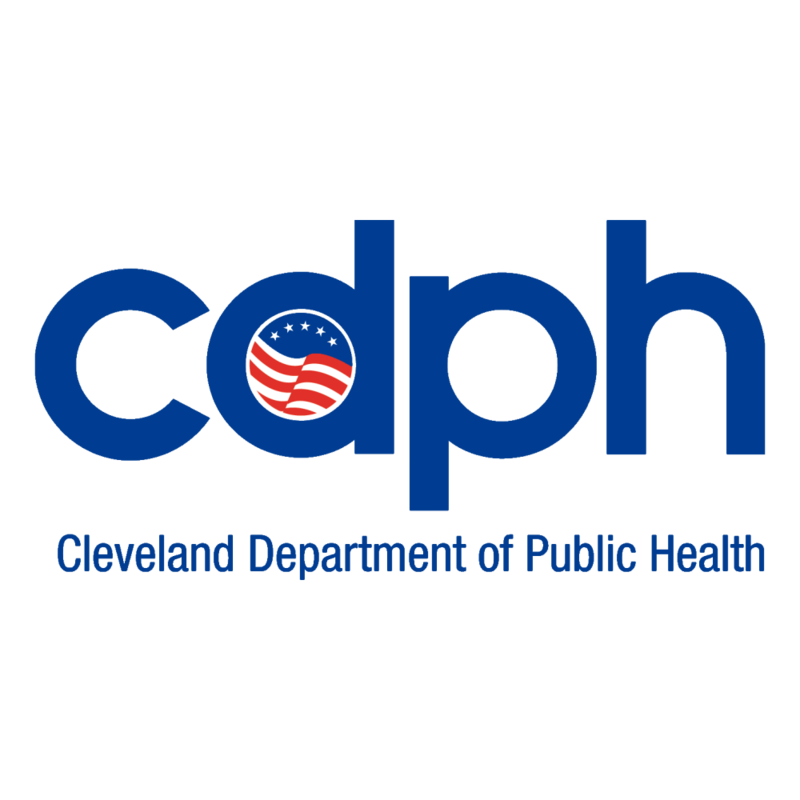 By way of example, the Cleveland City Planning Commission uses a tool called a Health Impact Assessment (HIA) "to investigate and recommend approaches to neighborhood planning and development that enable healthier and more active living." These assessments involve the input of community members who, with the rest of a project team, identify health needs in their communities and how those health needs can be addressed through the way their communities are designed.